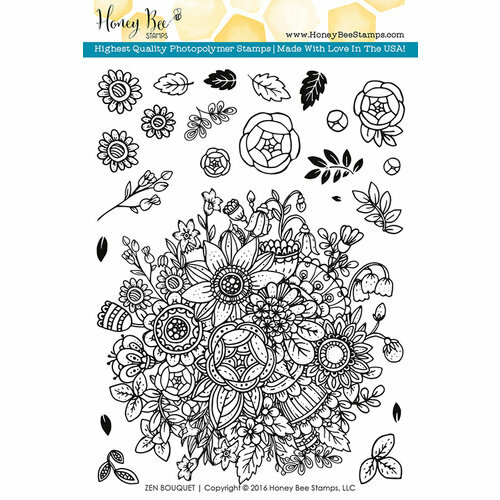 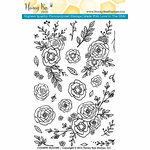 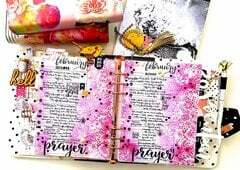 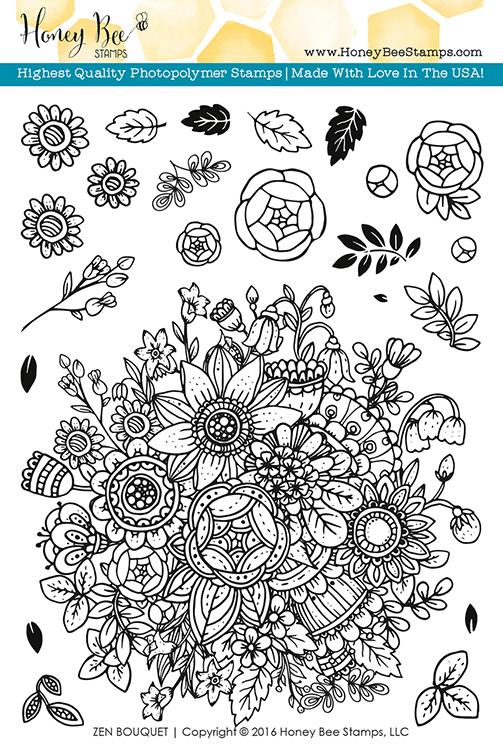 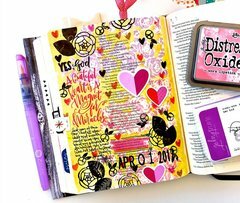 Go to your happy place with the Zen Bouquet Clear Acrylic Stamp Set by Honey Bee Stamps. 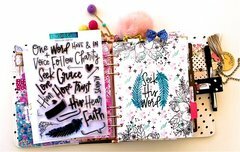 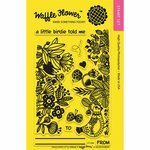 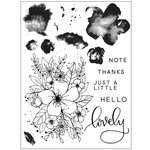 This set coordinates with the Zen Bouquet Craft Die Set sold separately and is made in the USA. 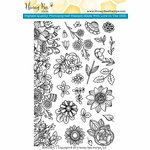 The package includes 23 high quality photopolymer stamps that can be used with any acrylic block sold separately. 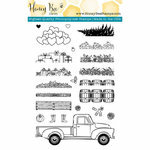 The stamps range in size from .25" x .25" to 5.75" x 5.5" and come on a 6" x 8" storage sheet.